Adding a tree to your landscape can create a stunning focal point, height, color — or all of the above! 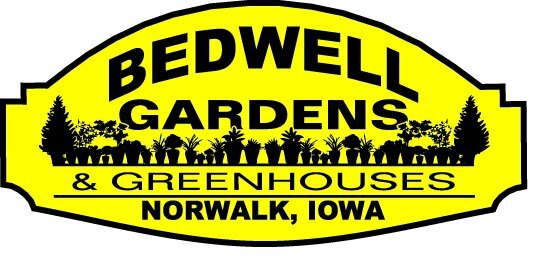 At Bedwell Gardens we have a large variety of trees, including oaks, maples and variety of fruits. We also offer ornamental trees, as well as trees to provide shade or privacy.